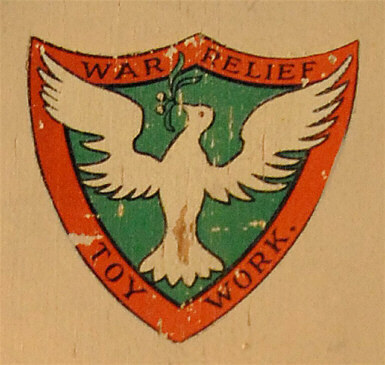 This Noah's Ark was made by War Relief Toy Work, as shown by the motif (see photo), presumably around the 1920s. It is 97cm (38in) long by 25.5cm (10in) wide by 50cm (20in) high, and made of hand-painted wood, though the motif may be a transfer. 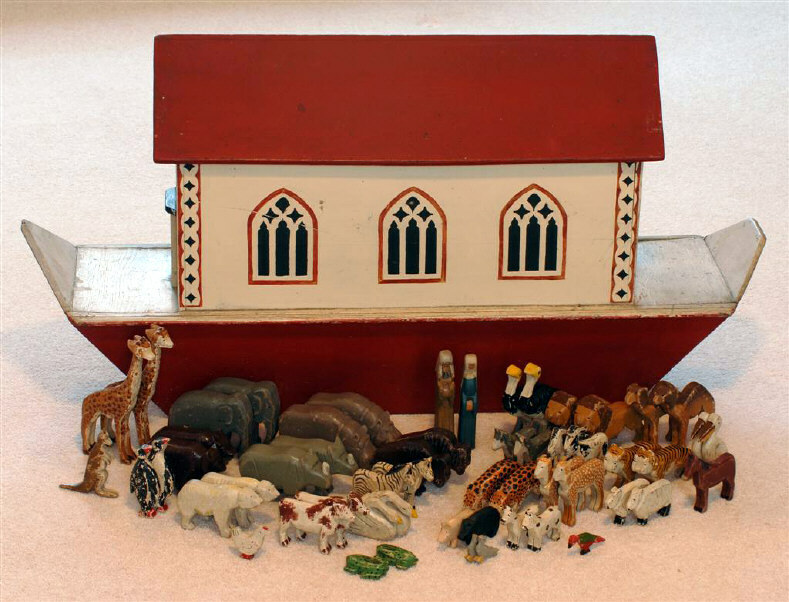 The pairs of animals are: deer, zebra, tiger, frog, dove, pig, sheep, leopard, bear, dog, donkey, polar bear, pelican, ostrich, hippopotamus, penguin, swan, goat, cow, lion, camel, bison, rhinoceros, giraffe, elephant, and Noah & his wife. In addition, there are four non-paired animals: kangaroo, horse, parrot, chicken. The smallest animal is the parrot, 6.5cm long; the largest animals are the giraffes, 18cm tall. The rib on the prow is missing (compare with http://www.oldwoodtoys.com/images/JSArkAnimalsR400.jpg). Some of the animals are damaged (ostrich, lion, dove). 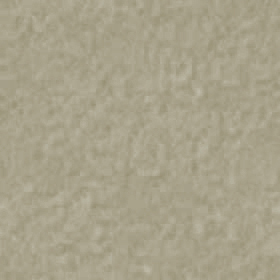 There is no fungi, rot, or woodworm. The overall condition is fair-good. 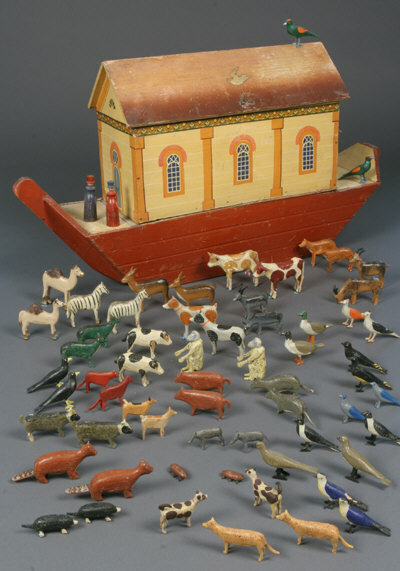 It came to me from the estate of my parents Vi & Bill Hardman, after they had both gone to meet Noah, in 2003. 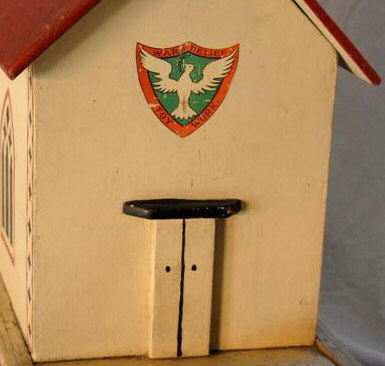 Previously, it came from the estate of Sir Max & Lady Violet Aitken around 1970. Vi Hardman was Secretary to Sir Max and then, after Sir Max died, to Lady Aitken. Sir Max Aitken was a renowned World War II fighter squadron leader, and the son of the WW.II Lord Beaverbrook (http://www.acesofww2.com/Canada/aces/Aitken.htm).